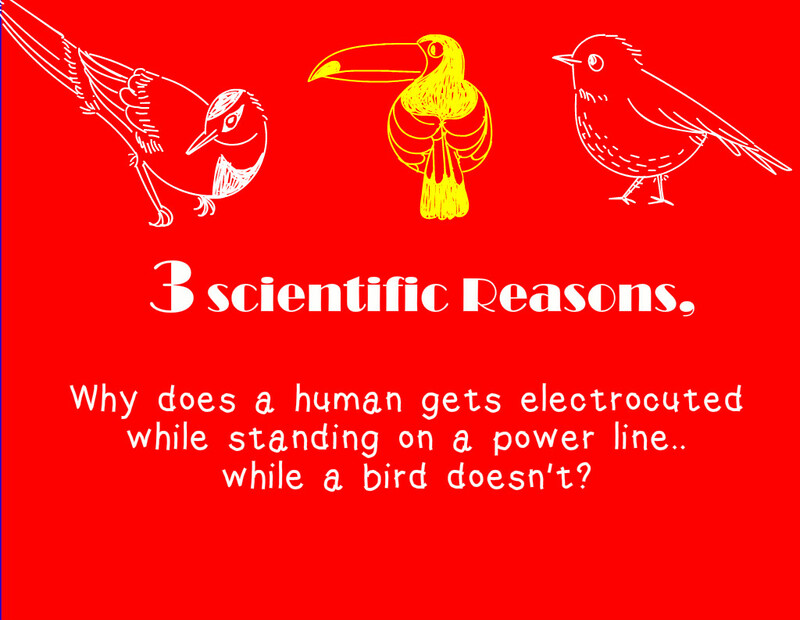 Why does a human gets electrocuted while standing on a power line while a bird doesn't? Do the Birds are having a amazing power ?? Do they specially blessed by god ?? Here the Answers for your Queries .. The Concept is simple and can be easily understood when you focus a little. The Circuit needs to be completed in order to the current flow. The Current will flow when we are in contact with the current source and earth or earthed objects at the same time. Simply for the current flow , the current source , conductor (Path) and return circuit (Earth / earthed object) is essential. 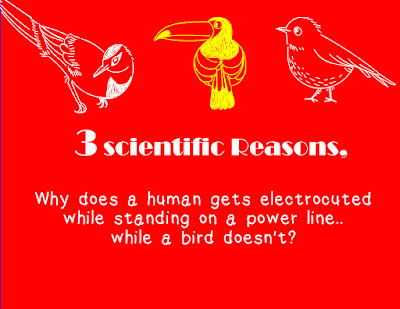 Here in this situation when the birds are sitting on the power lines , the circuit is incomplete, so they won't get electrocuted. The current always flows from the higher potential to the lower potential , so the concept is for the electricity to flow there must be a potential difference. 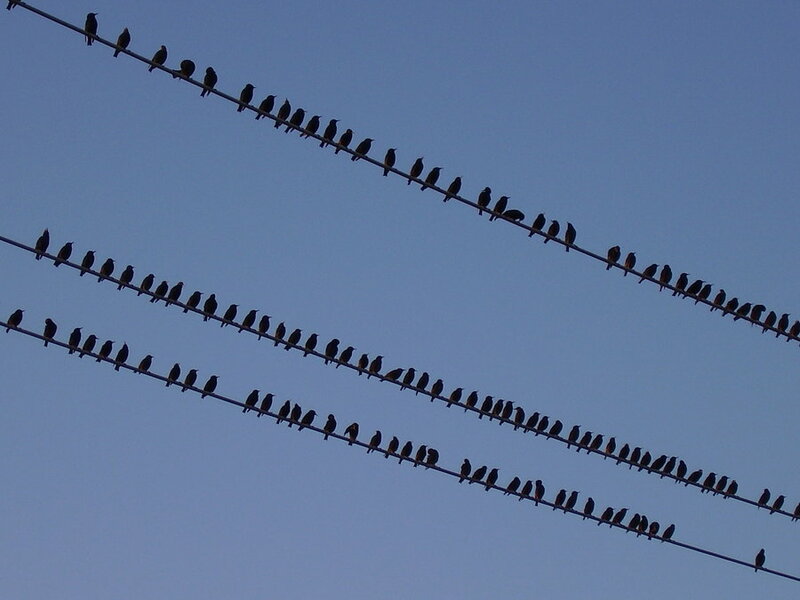 When the birds are sitting & both legs are on a single power line, there will be no potential difference , so the current will not flow. The Same principle which we are using for earthing , where the least resistance wire is connected to central area of machine , which has the least resistance compared to any other components of machine. 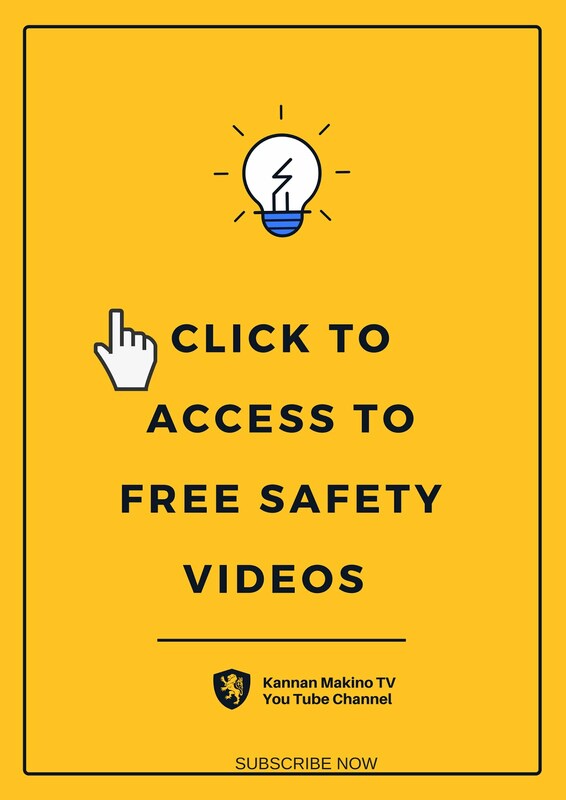 When there is a leakage, the fault current will flow through the earthing wire instead of machine components. The Electrons will always choose a path of least resistance , similar like a person takes short cuts to reach the area instead of the straight road with number of barriers. In this two options , the electrons will always prefer a route of metal or conducting wire , instead of birds feet which offers the higher resistance. 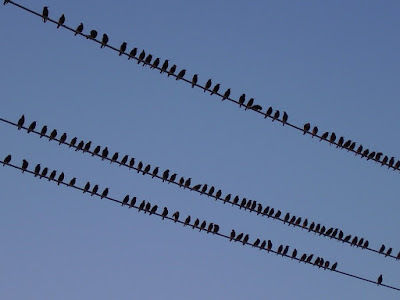 When the above mentioned conditions are met , the birds are become a path for the electricity to reach the ground or a place of different voltage (Potential). We shall come up with the Important IS Codes asap.